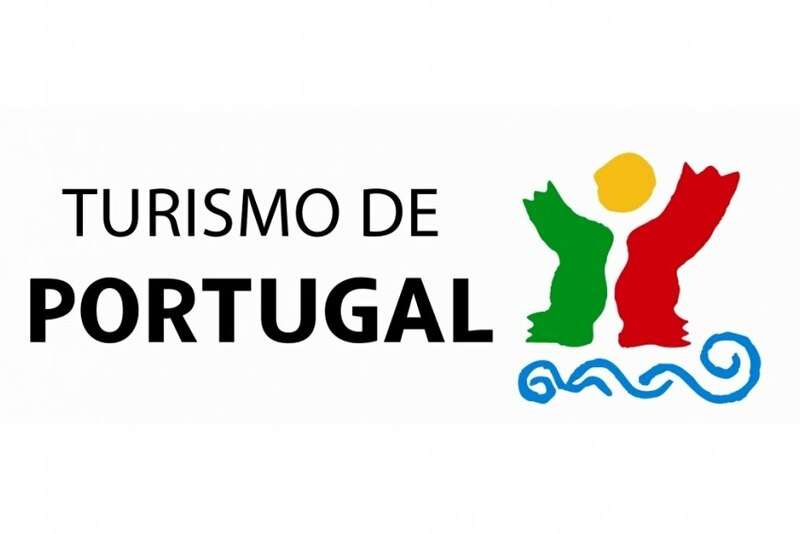 Turismo de Portugal (Tourism of Portugal) is once more attending the 43rd edition of ABAV, the largest tourism exhibition in Latin America, which this year will take place from 24th to 26th September at the Anhembi Park convention centre, in Santana, São Paulo district. Travelling, holidays, hotels, tourism and tourist management are the products represented at the event. According to Ambitur, at the Portuguese stand there will be 18 companies along with the tourism regions of Madeira, Alentejo, Central Portugal, Lisbon, and Porto and North. Among the 2,600 exhibitors distributed over 58,200m2, there will be airlines, event organisers, LGBT communities, travel agents and car rental companies. The previous edition gathered 41,095 visitors, 3,500 exhibitors and 1,245 Hosted Buyers from 65 countries.